72 years later, WWII hero Les Cruise flies again on the same plane from D-Day. This time his family boarded with him. 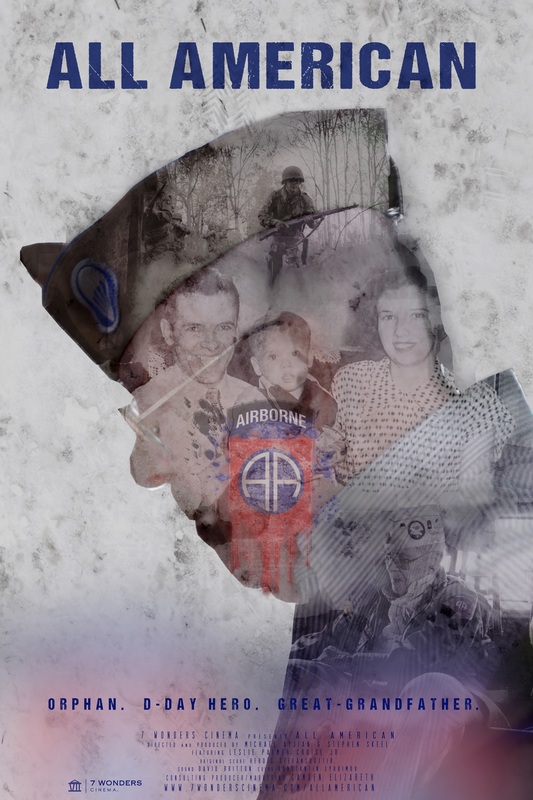 Today, he is one of the last surviving paratroopers from the attack. "All American" is not only about Cruise's historic jump; it's also about his familial journey. Abandoned at age 7, he grew up in an orphans' home until he was able to join WWII at age 18. There, he watched friends killed by his side, and was wounded in battle himself, earning a Purple Heart. When he returned home, he had no one to come back to. Yet he paved his own way. Sixty years later, Cruise lives in the same home with his wife whom he married at age twenty-one. In war stories, human voices often get drowned out, but Cruise's story is all about family.